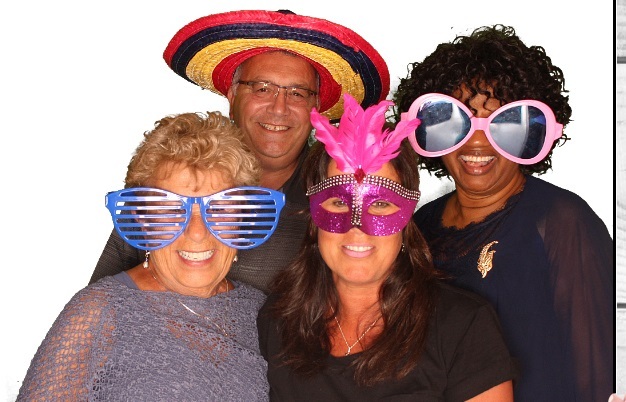 Since 2007, Boston Photobooth Rental has been providing photo booths to private, corporate and promotional events across Massachusetts and Southern New Hampshire. Over that time, we are proud to have been a part of successful events all over Massachusetts and Southern New Hampshire. We believe that a photo booth should be nothing but fun, so we strive to make the process of booking & planning your event as easy and enjoyable as possible. We value your business and do our best to be as accessible, flexible and personable as possible leading up to and during your event. Add Boston Photobooth to your graduation, homecoming, prom, school dance and all your school events. Our photo booths will add loads of fun. Our professional staff and first rate equipment will improve your office party, holiday party, employee appreciation event and trade shows. Call us for your next birthday party, retirement party, wedding, baby showers, bridal shower or sporting events.